This past Sunday the 2014 MLB regular season ended, effectively finishing the Yankees’ activity until pitchers and catchers report to Tampa in February. Fans are already going through so-called “pinstripe withdrawal.” However, the radical Royals-Athletics Wild Card game Tuesday night was certainly enough to divert attention off the fact that the Yankees aren’t playing and good baseball is still existent now that we’re in the month of October. Yet, this is Yankee Yapping, not Royals or A’s Yapping. And the Yankees are about tradition. 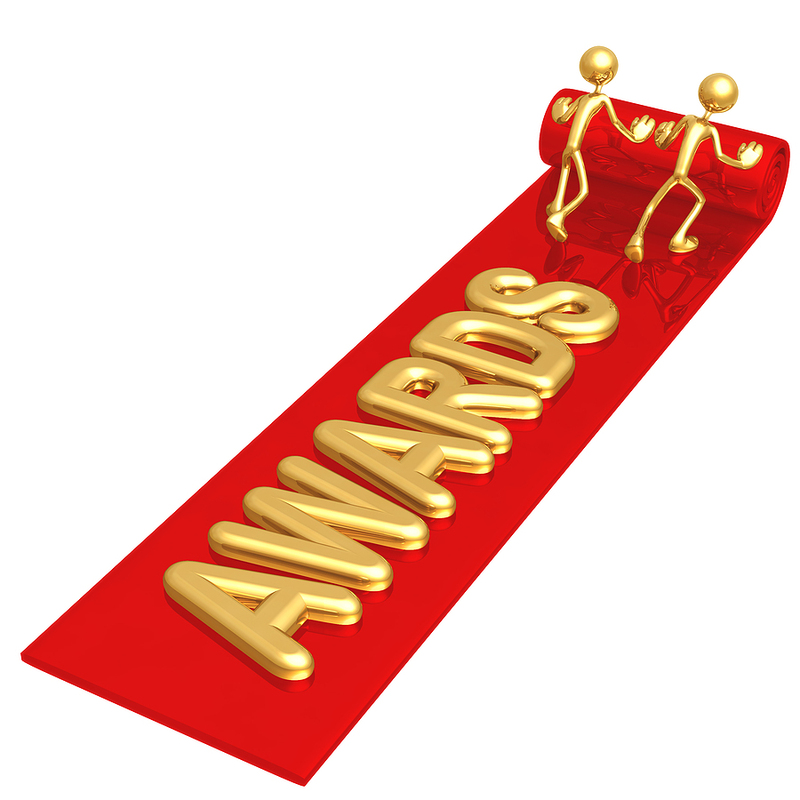 A tradition since the inception of this blog in 2009 has been the end of the year awards. Not one to break to tradition, this year is not any different. Therefore, YY proudly presents the sixth annual end of the year awards. It’s only fitting to start with a born winner. The stories Derek Jeter has told us with his bat and with his glove over the years have not only sank deep into our inmost being, but are a part of us all forever. Last Thursday Jeter captivated us with one final tale at Yankee Stadium, winning the game in dramatic fashion. It left everyone – everyone being the entire population of the country, because that’s who was watching – in disbelief. A 5-2 game became a 5-5 game by way of the baseball gods. A 5-5 game then became the Yankee Captain’s game to win with a sharp single into right field to knock in the deciding run. Add the walk-off base hit in his final game in the Bronx to the laundry list of accomplishments and huge hits Jeter has racked up over the years. 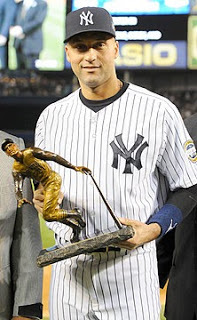 World Series titles, All-Star Games, we can go on all day about how much of a winner Jeter is. But his attitude makes him even more of a winner; his humility and respect for everyone and everything only enhances his heroic image. Now that he is officially retired from baseball, it’ll be interesting to see where life takes the former Yankee shortstop. I’m sure whatever adventures Jeter has in his life post-baseball, he’ll appreciate them all with dignity and grace. His first adventure seems to be a blog for fans to connect with pro athletes entitled The Players Tribune, as announced today. Not a bad project to start right away, in this writer’s view. Congrats on the YY Lifetime Achievement Award and congrats on a legendary career, Derek! Numerically Gardner proved it this year, setting career highs in home runs with 17, RBIs with 58, and plate appearances with 636. For a guy that signed a big extension at the outset of the season, Gardner certainly gave the Yankees hope moving forward; perhaps showing that his best days are yet to come. It also helped that, in a Yankee season riddled with age and injuries, the 31-year-old outfielder could stay on the field, being that played 148 games. Consistency also helped Gardner win the YY MVP. He was pretty solid overall. As the leadoff hitter for most of the year, he generally was able to get the job done. Kuroda went 11-9 this year with a 3.71 ERA, though his record doesn’t (at all) reflect the type of season he put together. Not only did he pitch well when Yankee run production was in short supply, he outlasted his fellow starters on the staff in terms of staying healthy. A lot was talked about how the Yanks lost 80 percent of their starting pitchers to injury, and it was almost overlooked that Kuroda was the 20 percent who remained in the rotation and gave his team a chance to win every time he took the ball. 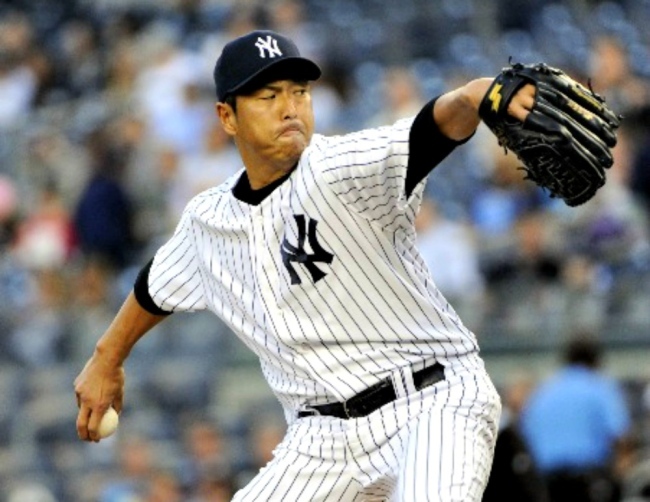 Kuroda pitched 199 innings this year, almost matching the 201 1/3 he threw last year. In 2013 he scuffled at the end of the season, citing arm fatigue as the reason for his late-season trifles. A year older this year, there was no such scuffle; no tired arm in the dog days. 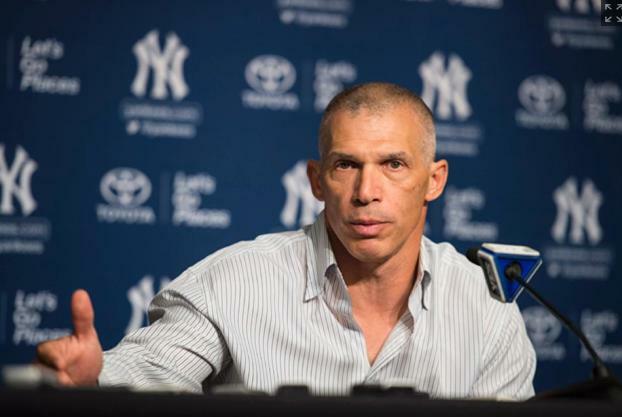 Addressing the media on Monday, Yankee skipper Joe Girardi said he doesn’t know what Kuroda’s plans are as of now, and only that he went home for the offseason. It’s been rumored he might stay in Japan to finish his career in his native land. There’s also word he could retire, given his age: 39 now, 40 on Feb. 10. If 2014 was the end of Kuroda’s time in New York, he gave the Bronx Bombers three serviceable years. And in his last year he went out an ace – at least in this scribe’s eyes. Domo arigato, Mr. Kuroda. Congrats! In a word, it’s unfortunate that Masahiro Tanaka didn’t pitch his entire rookie season, because he not only may have won the YY ROY, he may have been named AL Rookie of the Year by MLB. He was on pace for probably 20 wins or more and with all due respect to Jose Abreu of the White Sox (the likely winner) Tanaka could’ve swiped it from under him. Or at least he’d have given Abreu a run for his money. Before his partial UCL tear was revealed on July 8 after his start in Cleveland vs. the Indians, Tanaka was pitching like a virtuoso; an artist who had the ability to paint some elaborate and beautiful portraits. Mostly those portraits involved major league hitters looking like a herd of deer in a pair of headlights, as he could fool any hitter with his brilliant splitter. He missed a big chunk of the summer when he was sidelined, but credit him in fighting back to make two last starts before the end of the season. Tanaka didn’t look like a pitcher with a partial UCL tear on Sept. 21, tossing 5 1/3 innings of one-run ball against the Blue Jays. He scattered five hits, didn’t allow a walk and struck out four to notch his 13th win of the year. Yet it was a little disconcerting to not only see Tanaka give up seven runs (five earned) on seven hits in just 1 2/3 innings this past Saturday in Boston, but also hear Girardi say in his presser on Monday that he’s worried about Tanaka’s health moving into next year. Totally warranted fear. 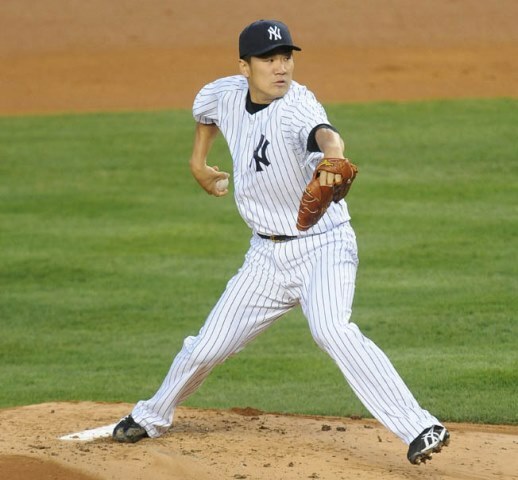 One has to hope Tanaka’s arm makes a full recovery without needing Tommy John surgery, which is always a possibility when dealing with a UCL ailment. Notwithstanding, I saw Tanaka pitch twice in-person this season. In those two starts he struck out 16 batters, going 1-1 (a 3-1 Yankee win over Toronto on June 17 and an 8-0 loss to the Orioles on June 22). After seeing how strongly the crowd gets behind this young man and the confidence he exudes, it’s easy to get excited about whatever the future may hold for Tanaka. But as for his rookie year, he did a fantastic job. Minus getting hurt, that is. Domo arigato, Mr. Tanaka. Congrats! July 31 is always an interesting day in baseball, as GMs across the board are scrambling to add and subtract pieces to their respective team’s puzzle. Brian Cashman was a busy man this year, collecting quite a few players to help keep the Yankees glued together. 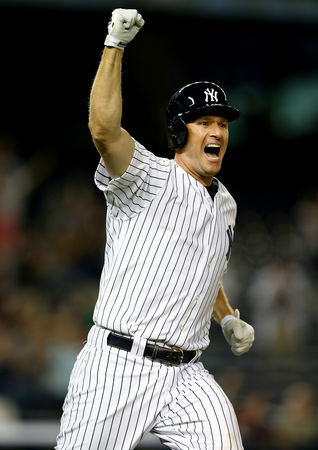 Chase Headley came over from San Diego on July 22 and made an immediate impact upon arrival. Walking into the Yankee dugout in the middle of the Bombers’ game vs. Texas, he greeted all his new teammates with handshakes and salutations. The game went into the 14th inning and he came up huge, delivering a game-winning single to beat the Rangers 2-1. On Sept. 4 he outdid himself, crushing a walk-off home run to beat the Red Sox 5-4 in the Bronx, capping a huge ninth-inning rally. 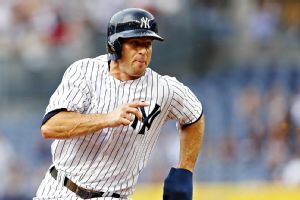 Headley also exhibited heart, playing in games after being hit in the face with a fastball on Sept. 11 by Jake McGee of Tampa Bay. 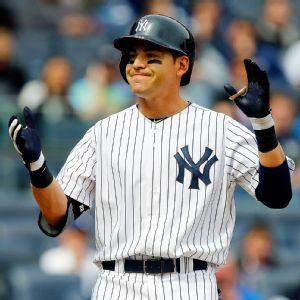 Any other player could’ve packed it in for the season sustaining such an injury, but he kept at it, knowing the Yanks needed his bat and tremendous defense at third base, as they stayed in the thick of it for that second Wild Card spot until the final six days of the regular season. With Alex Rodriguez expected to return from suspension next year – and Headley now a free agent – there’s no telling whether or not he dons the pinstripes again. If not, He finishes his career as a Yankee with six homers, 17 RBIs, and a .262 BA. Although Headley may not fit into the equation next year, Martín Prado is guaranteed to be back in the Bronx in 2015; under contract until the end of 2016, in fact. He was acquired from Arizona for catching prospect Peter O’Brien nine days after Headley, and didn’t really disappoint, collecting 42 hits in 133 at-bats. 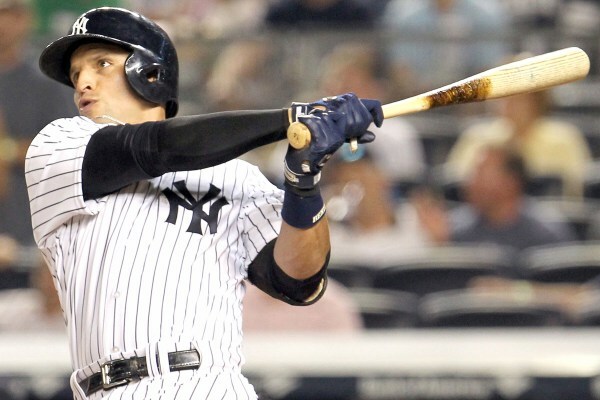 He ended the year with 16 RBIs with the Yankees, a .316 BA in pinstripes and drove seven balls out of the park. It’s also worth mentioning Prado won a game for the Yankees on Aug. 22 with one swing: a walk-off single to give his new team a 4-3 win over the White Sox, specifically showing he can make a difference at the plate. A utility man, Prado offers skills at basically every position save for pitcher and catcher, so moving forward he’ll be a true asset to the team. Both Headley and Prado fit in fine once they switched sides, thus earning this award. 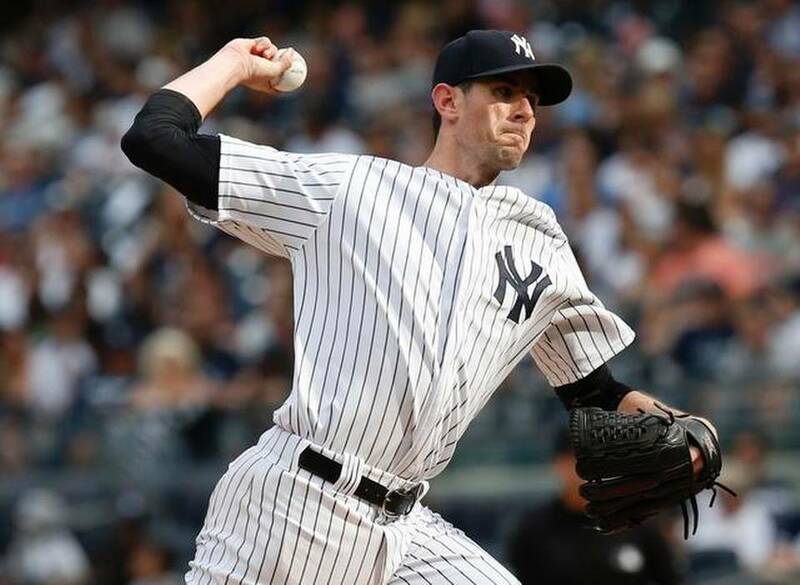 Like Headley and Prado, Brandon McCarthy came over in a trade. The Yankees dealt Vidal Nuno to the Diamondbacks and in return received the lanky right-hander. His first tweet in New York – a reference to the classic TV show Seinfeld – and his solid pitching quickly made him a fan-favorite. Re-mastering his cut fastball, McCarthy won seven games with the Yanks this year and posted an ERA under 3 at 2.89. He filled one of the many holes in the starting rotation, and without question proved he was an important player. In particular his start against Houston on Aug. 21 comes to mind. McCarthy basically obliterated the Astros, twirling a complete game shutout. He only allowed four hits, didn’t walk a batter and struck out eight. He not only led the Yanks to a 3-0 victory, but wasted no time doing it; making it the quickest game in the history of the new Yankee Stadium at just two hours and seven minutes. What’s more, McCarthy tossed an immaculate inning on Sept. 17 in Tampa Bay, striking out three straight batters on nine pitches – a rarity in baseball. Yes, immaculate Brandon. Your praises we sing. If anyone has earned more time in a Yankee uniform, it’s McCarthy. He’s a veteran; he battled and could be a great middle-of-the-rotation starter next year. In the case he doesn’t come back to the Yankees, he’ll definitely find a landing spot. But, the Yankees would be wise to bring him back. Congrats on opening some eyes this year, Brandon! It’s nothing new. Since the beginning of time, it’s been happening; from Babe Ruth to Kevin Youkilis. When the Yankee front office retooled this past offseason, Jacoby Ellsbury became the latest turncoat. This year it seemed Ellsbury made a pretty easy transfer, putting up some respectable numbers for his first year in New York: 16 homers, 70 RBIs and a BA of .271. Ellsbury added 39 stolen bases in 44 attempts, 27 doubles, and 71 runs scored. Good general numbers, sure. Specifically, though, he offered a clutch dynamic, hitting some game-deciding home runs in extra innings away from Yankee Stadium. 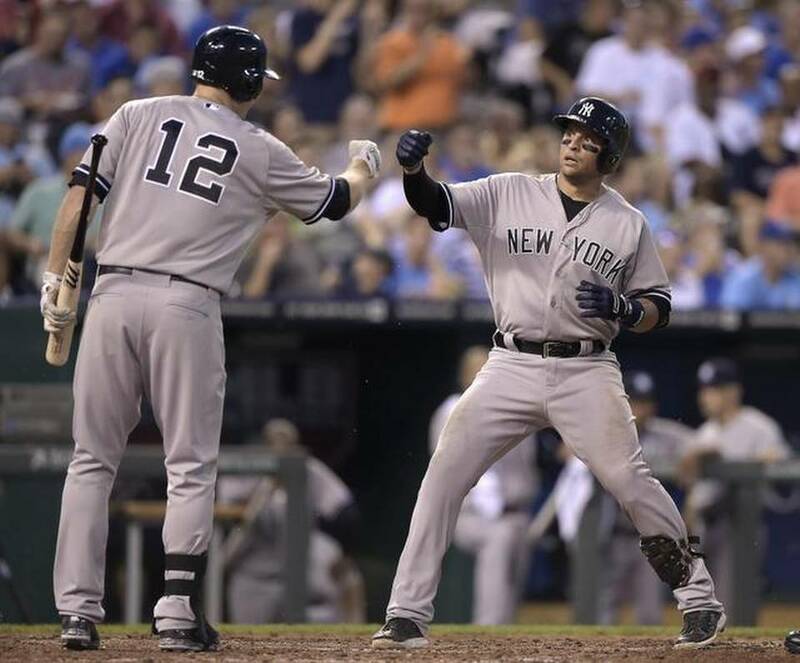 On May 24 he took a mighty hack in the 10th inning at U.S. Cellular Field to lift the Yankees over the White Sox 4-3. On July 9 he was at it again, helping beat the Indians 5-4 with one swing in the 14th at Progressive Field. Winning extra inning games on the road has been such a lost art with the Yankees, especially in recent years. Ellsbury helped bring it back this year, a little bit. Keeping healthy was also a gigantic concern in acquiring Ellsbury last winter, but in playing 149 games he demonstrated that he can stay healthy and be an effective player. Congrats on a good year, Jacoby. Here’s to a lot more! There was no way I could decide one winner of this award. Both of these guys deserve it. Last year Mariano Rivera retired, leaving his job open with astronomically high expectations attached to it. David Robertson was named closer, and had a reputation of getting into jams easily, although as setup man he was typically always able to wiggle his way out of danger. Closers can’t exactly live on a reputation of constantly getting into predicaments and skimming their way out; they’re supposed to be automatic, which Robertson was anything but entering 2014. Yet this season Robertson almost washed away that “Houdini” moniker, slamming the door 39 times in 44 save opps, finishing third in the AL in saves. He had his moments of difficulty, but always bounced back with ease. By the way, he’s credited with five blown saves, but four in my book – the baseball gods intervened on Sept. 24 in order to allow Jeter to win the game. Robertson can walk if the Yankees don’t re-sign him, and you can bet he’ll receive some good offers from other teams, because he was nothing short of outstanding this year. In my personal opinion, I’d like him to stay in New York. 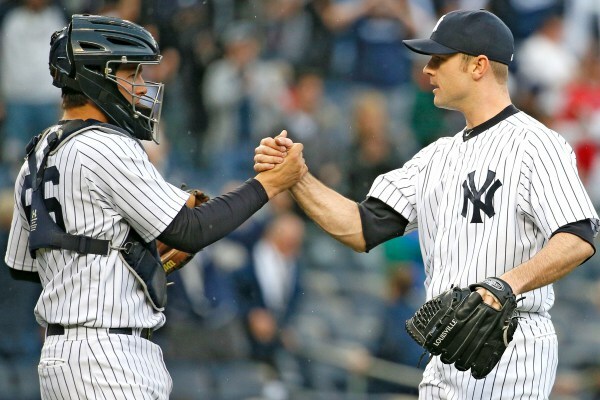 He’s a homegrown pinstriper, he’s now a proven closer, and he’d be a good guy to keep around moving forward. Not to mention I like tweeting #AlabamaSlam every time he nails down a save. Dellin Betances set Robertson up incredibly this year, striking out 135 batters to break a franchise record: most Ks by a reliever in a single season. The man whose record he broke? The Great Rivera. 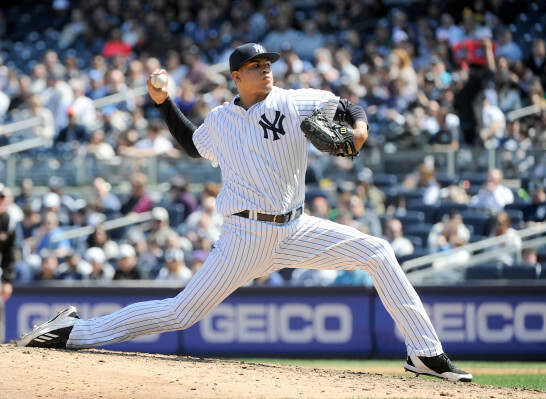 Betances’s ERA of 1.40 and record of 5-0 further show just how lights out he was. Mixing 90-100 mph fastballs with 80 mph changeups and frazzling hitters around the league, Betances rightfully was an All-Star this year – and something tells me he’ll be on another AL All-Star squad in the future. If Robertson winds up walking this winter Betances would make a fine closer, but for now I like what he did as a setup man in ’14. It’d be nice if both relievers were around next year, giving the Yanks a 1-2 punch out of the ‘pen and shortening the game by two innings for the starting pitchers. Whichever way it goes, these guys were rock solid this past year; both worthy of some end-of-the-season recognition. Congrats gentlemen! Twitter has become a part of sports culture. Disseminating information about games, quotes from athletes, and the general idea of what’s going on around the sports world are all done through the advent of tweeting these days. I created a Twitter page for Yankee Yapping in November of 2013. Within just one baseball season (and less than a year, to boot) it amassed over 1,200 followers. 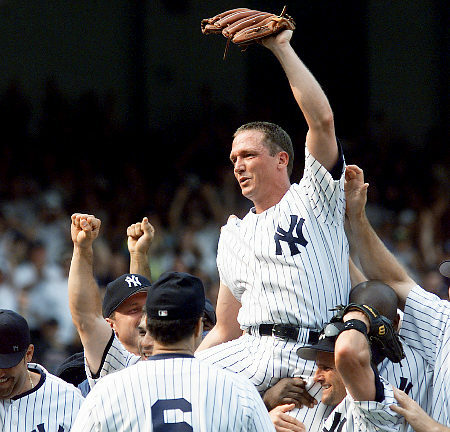 It almost came as a shock to me that former Yankee, perfect game pitcher, World Series champ, and current YES broadcaster David Cone followed YY on Twitter. It was pretty cool to think he thought so highly of the blog to follow, let alone mention it during the telecast of a game! Thank you again, Coney. 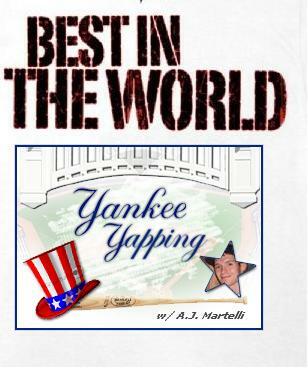 You deserve an award for recognizing Yankee Yapping! This is an award I dislike giving out, because in October I usually like rooting for the Yankees. Alas, since the Yankees are watching the MLB postseason in front their TVs, it’s only right to pick a team to root for this month. 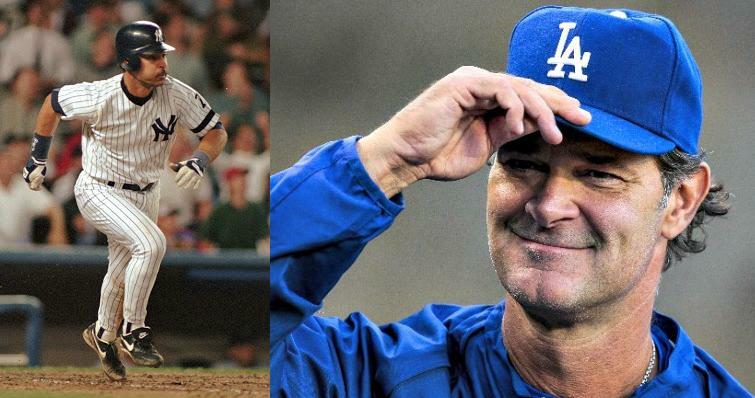 However, I’m not so much pulling for the Los Angeles Dodgers so much as I am former Yankee Don “Donnie Baseball” Mattingly, the Dodgers’ current manager. The beloved Yankee first baseman of the 1980s to the mid-90s missed out on a World Series ring by just one year. Back problems forced Mattingly to retire after 1995, and as we all know 1996 was the start of the Yankee dynasty. Mattingly, to my knowledge, is the only Yankee player to have his number retired without winning a World Series. For his sake, it would be cool to see him finally get the elusive piece of jewelry he never obtained in New York. He’s got plenty of studs to help him get there; Clayton Kershaw, Yasiel Puig, and Hanley Ramirez to name a few. As far as other candidates for this award: there’s no way I’d root for Joba Chamberlain to win (what would be his second ring) with the Detroit Tigers – and I don’t want to see Buck Showalter win it all as the Orioles skipper. For me, it’s got to be Mattingly, who was a Yankee in the purest sense of the word, carrying the team through a number of lean years. Well, that about wraps up the end of the year awards. Be sure to check back with Yankee Yapping throughout the winter for updates, highlights, and stories!